Filming of Season 1 has officially wrapped. 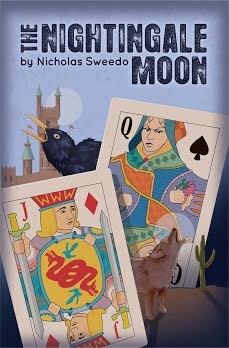 Cast and crew members are moving back home or have started working on other projects. Some of them will come back to Atlanta, though: The show has been renewed for a second season! Due to March Madness, there were no premieres or reruns. 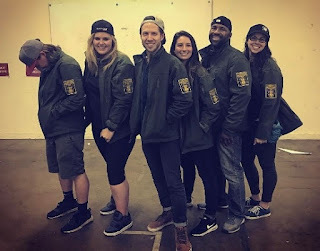 Cast and crew continued to work on the last two episodes of Season 1. Most scenes were filmed inside, so we didn’t get to see much of the ongoing filming process. Nearing the end of production, many crew members took the opportunity to thank the cast members (e.g. Guy D'Alema thanking George Eads) and to express their hope to see each other working on a second season. They also posted some BtS pictures of the Season Finale and their last day of filming (e.g. Brittany Lathan). 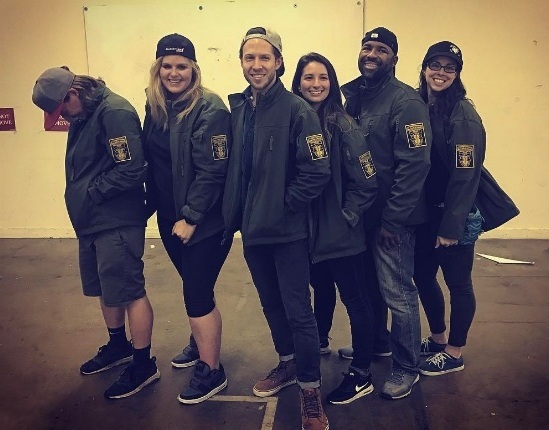 Kait C. posted a picture of the crew wearing their MacGyver team jackets. If you remember, it was Anthony Kountz who had tweeted the emblem back in February. Is that a plot twist I see? On March 19, Executive Producer Peter Lenkov provided the “last shot of the season”. 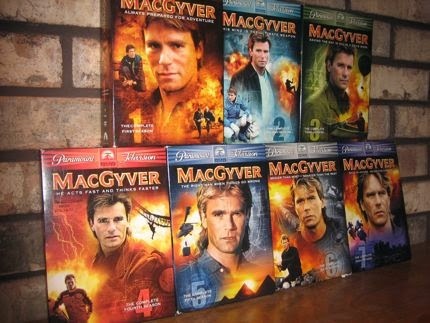 Interestingly, it reminds me of the deleted scene in the pilot episode with MacGyver being in Antarctica… Reading the pilot script, I always thought it was a neat little scene that showed an important character trait of MacGyver (which fits the original, but we never really got to experience in the reboot). It will be interesting to see if they actually reshot the deleted scene (which happens near the end of the pilot) as a flashback scene, reinvented it for the season finale or if it’s an entirely new scene as some sort of plot twist in form of a little teaser (since the episode was written before the season renewal). It's a wrap! Well, kind of. Justin Hires hosted a "Wrap Party Comedy Show" on March 18. On the next evening, cast and crew celebrated the official wrap party at Terminal West. We got several pics of the crew posing with Lucas Till, Justin or Meredith Eaton; e.g. of Justin with his Stand-In Kevin Marshall Pinkney or of Lucas with one of his Stand-Ins Kirk Riley. They also had a caricaturist at the party who turned the caricatures into badges as a take-home-gift. Both Tristin Mays and George Eads were absent for both events while Lucas wasn't seen at Justin's Comedy show. It's possible that Lucas and George were still filming that day while Tristin visited her "Reboot Mom" (Michael Michele) in New York. They did some additional filming after these events. Aden Stay posted a picture of the 2nd Unit on March 21. Also, the post-production work is not done yet. Peter Lenkov posted a short Instagram Live Video of the editing process for Episode 19 (Compass) that's airing today. He also praised David Dastmalchian's performance as Murdoc while editing Episode 20 (Hole Puncher). 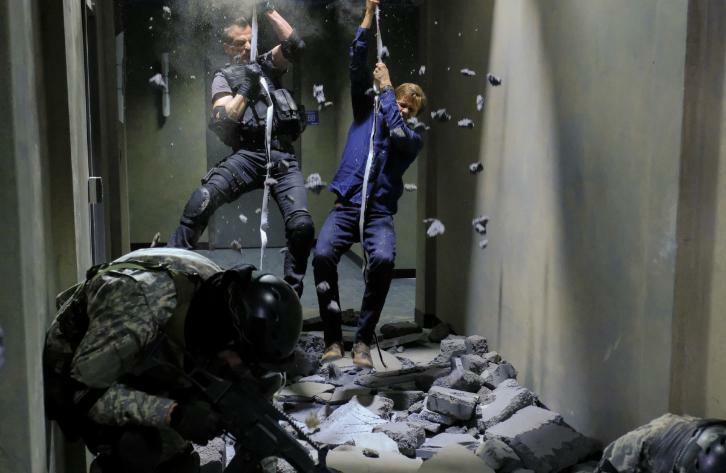 On March 23, CBS released the news about a season renewal on CBS Express. It’s not clear yet if the show gets a full season order of 22 episodes right away (or an initial half-season-order like last year). The schedule should be revealed on the CBS Upfronts in May. Since both Hawaii Five-0 and Blue Bloods have been renewed as well, it’s safe to say that the show will probably air on Fridays again as part of the successful "Trifecta". Both the writing team and Executive Producer Craig O'Neill posted a Season 2 logo. It's not clear if one of these will turn out to be the official one. I guess they quickly put one together individually to share the news on social media. Co-Executive Producer David Slack did some paperclip art of his own for the occasion. We also got the press releases for the remaining Season-1-Episodes: For tonight's Episode 1x19 (Compass) that was written by Lee David Zlotoff, for 1x20 (Hole Puncher, airing April 7) and 1x21 (Cigar Cutter, airing April 14). 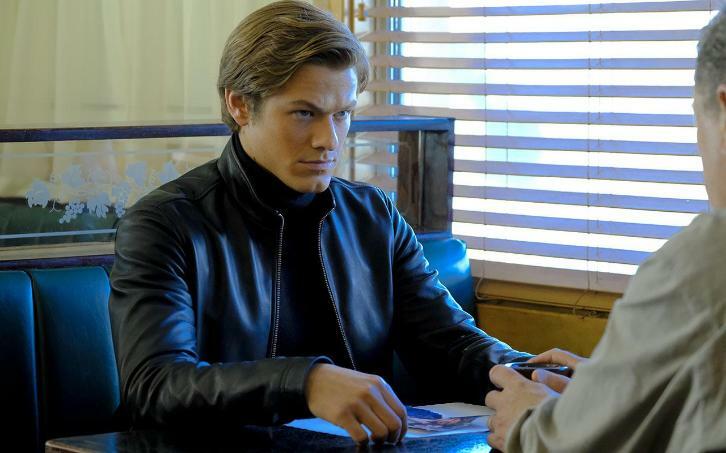 There will be a rerun of Episode 1x10 (Pliers) on April 21. We got stills for both Episodes 1x19 and 1x20 plus a first still for Episode 1x21 with the press release. Sadly, we only got generic previews again for the premiere of Episode 19, but at least they both were new ones featuring scenes from different angles. On the other hand, we got a lot of clips for this one. 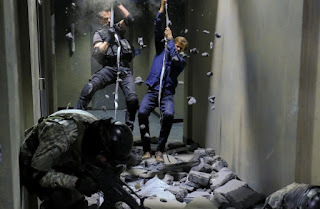 On March 30, CBS granted 3 Sneak Peeks. I'm sensing some minor drama coming up because in Sneak Peek 2, Matty questions if "Mac and Jack" should continue to work together as a team. (It will be probably resolved as quickly as Matty questioning Mac's MacGyvering.) 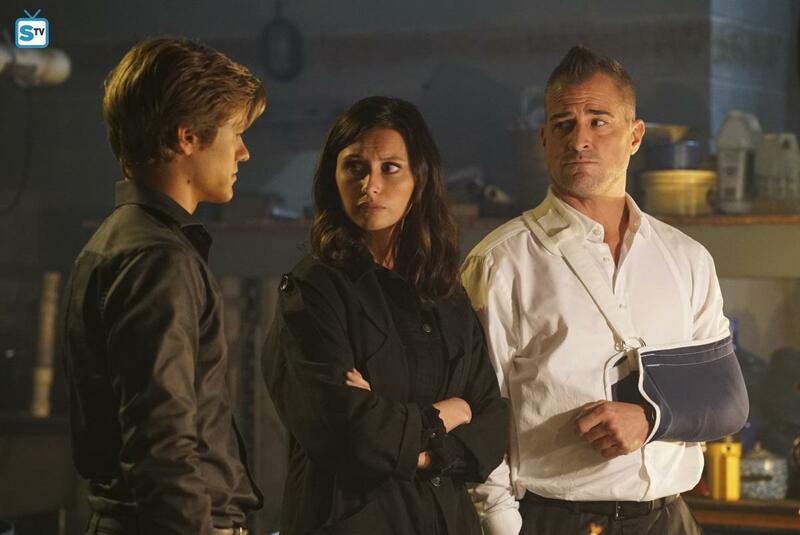 George Eads will make some fun of his former hit-show CSI. Additionally, we got an exclusive clip by The Wrap (which weirdly consists of the whole opening gambit sequence). Central Casting Georgia has been looking for a lot of Extras for the Season Finale. They reinforced their search for Extras several times. Additionally, they were looking for some photo doubles for March 22. As noted in an earlier update, tonight's Episode 1x19 has another Original MacGyver Alum (François Chau) in it. Episodes 20 and 21 might work as a two-parter because both will feature Murdoc. Additionally, Episode 21 will feature Dr. Zito. It is interesting to note that none other than Mark Sheppard - the son of the original Dr. Zito (William Morgan Sheppard) - will have a role in the season finale. As mentioned above, there are 3 Episodes left for Season 1. There will be more promo before the Season Finale since CBS46 was on set and did interviews with the cast. The premiere for Season 2 is not set. We can assume it will be a Fall Premiere again, so cast and crew should be back on set in Summer while the writers probably start working on new scripts soon.